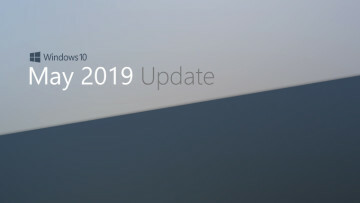 Microsoft released a cumulative update today for Windows 10 PC users that are still on the Anniversary Update, or version 1607. 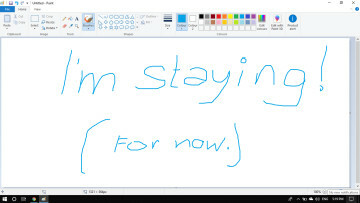 This update is only for PCs, as there's nothing new available for Windows phones. Addresses an issue that can cause operational degradation or a loss of environment because of connectivity issues in certain environment configurations after installing KB4088889 (released March 22, 2018) or KB4088787 (released March 13, 2018). 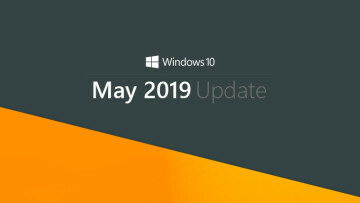 While today isn't Patch Tuesday, it's not unusual for Microsoft to release cumulative updates throughout the month. In fact, version 1607 got another one just eight days ago, which also wasn't on Patch Tuesday. Obviously, you don't have to install the update manually, unless you're actively trying to block Windows Update from installing a newer feature update. 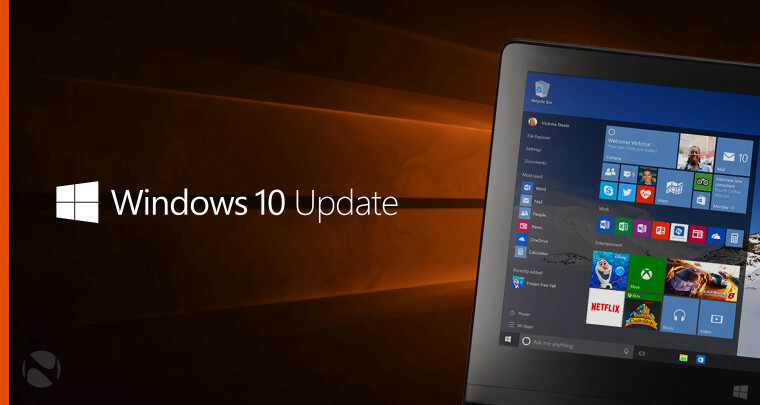 If your machine is on version 1607 for a good reason though and you haven't been offered a newer update, you can install today's build via Windows Update.